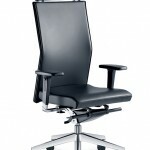 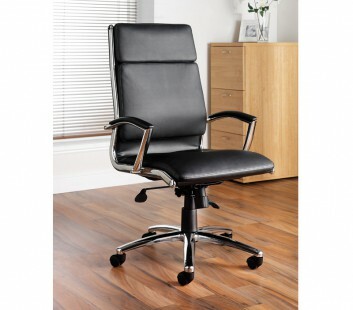 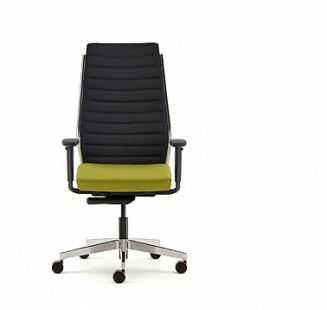 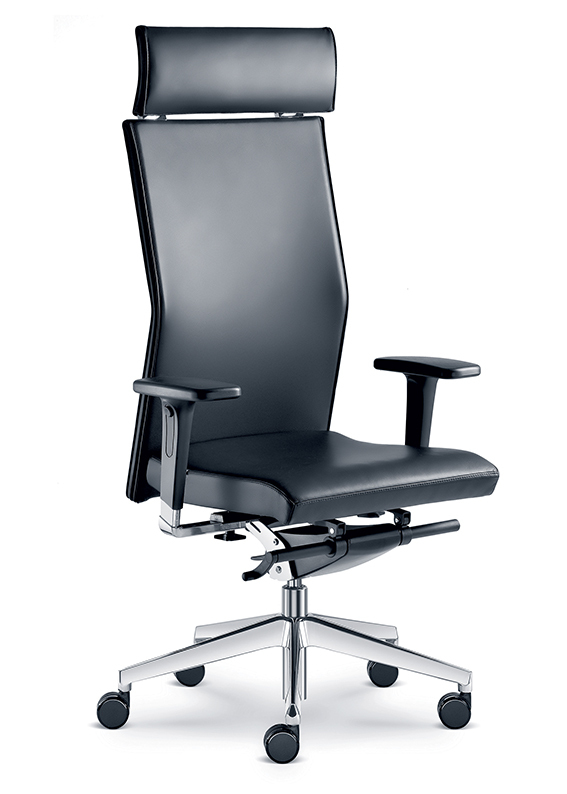 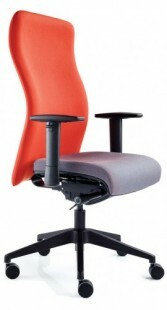 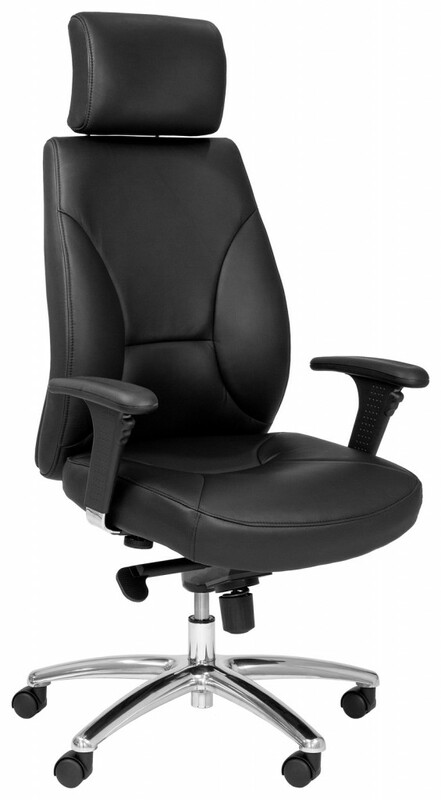 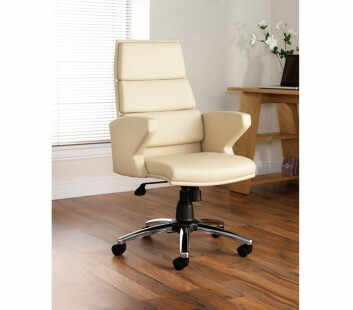 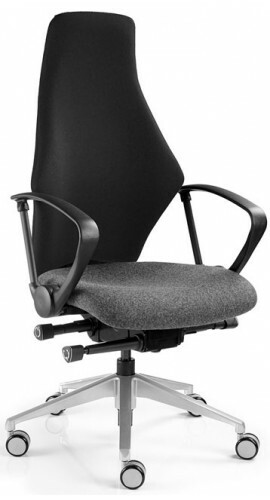 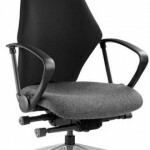 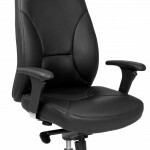 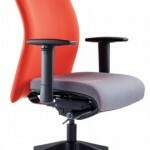 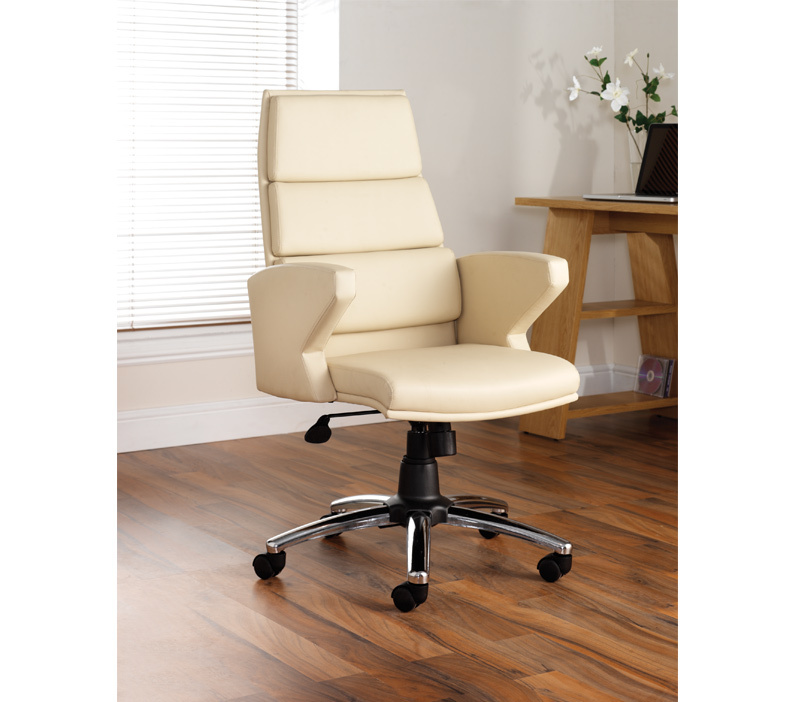 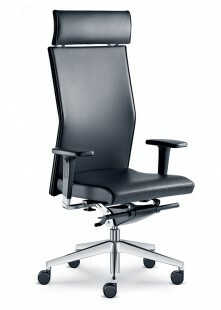 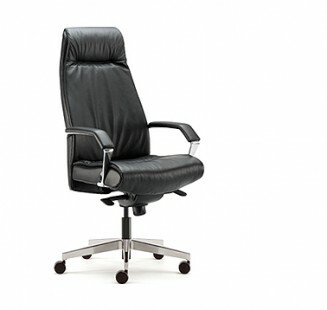 The Designer Office is one of the leading suppliers of executive office chairs in the UK. Executive office chairs which are used by company directors and senior management teams should reflect their status and provide the type of ergonomic support that you would expect from a premium range of office chairs. 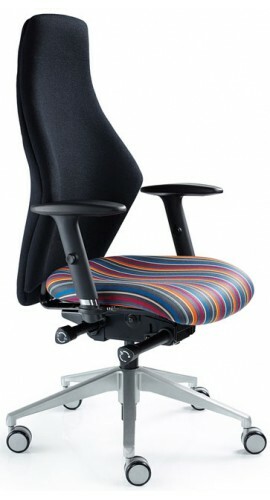 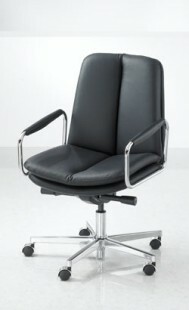 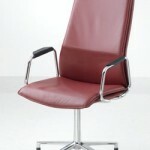 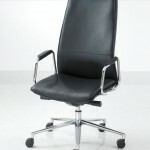 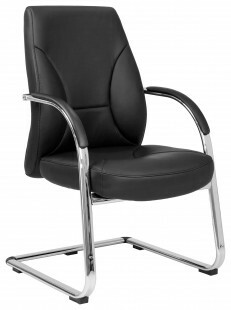 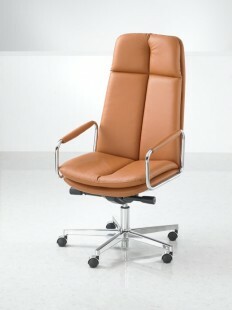 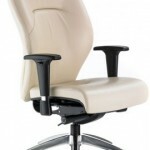 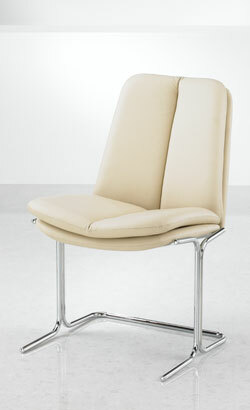 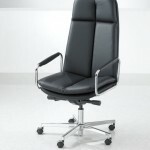 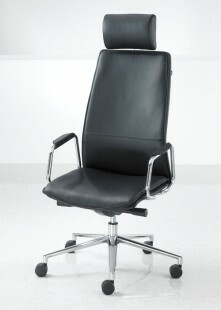 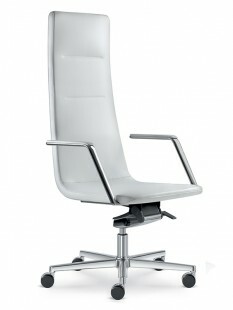 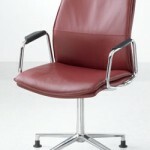 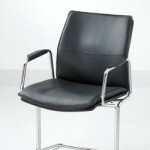 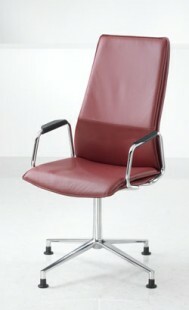 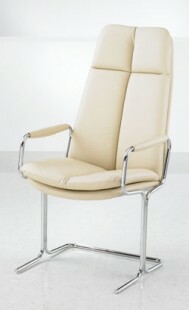 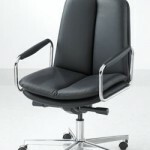 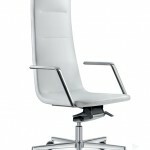 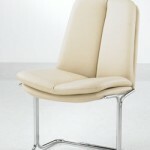 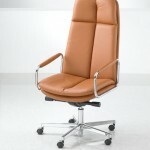 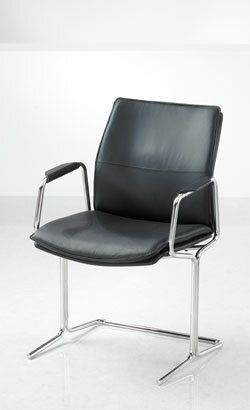 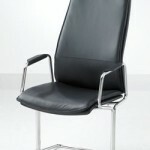 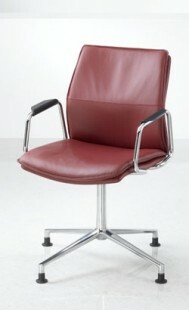 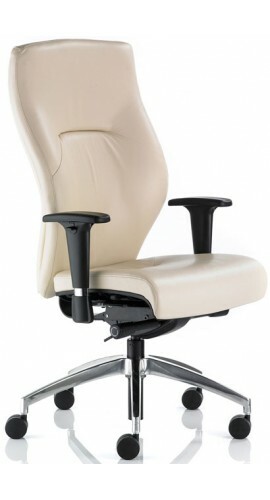 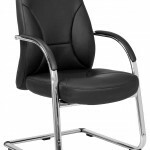 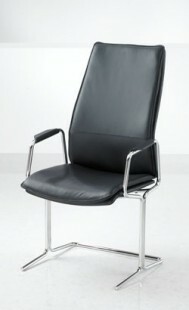 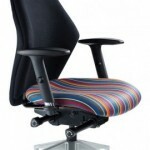 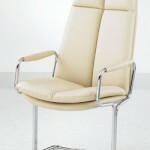 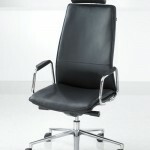 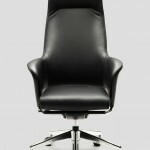 High quality executive chairs need to be comfortable, stylish and create the right impression. 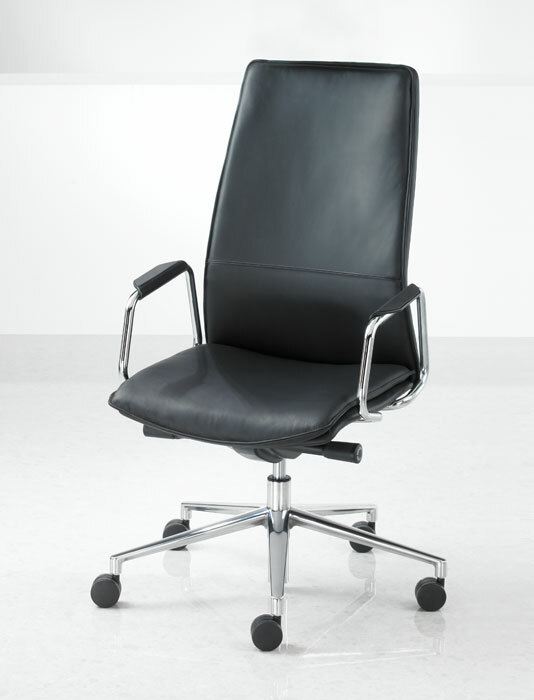 Whether you’re looking for executive leather chairs or executive chairs to go into a boardroom or conference room setting, we can help you choose the best seating solution for your executive team. 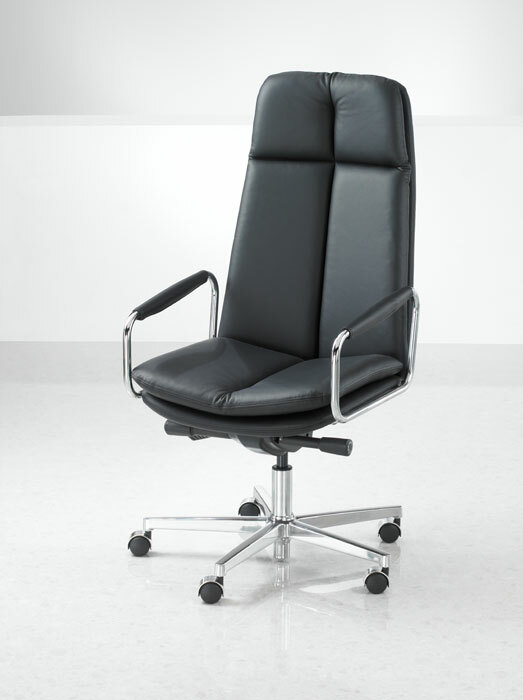 We will work closely with you to identify your office executive chair requirements and we will help you to plan and design the seating plan in your office so that you have the correct amount of executive office chairs that you need. 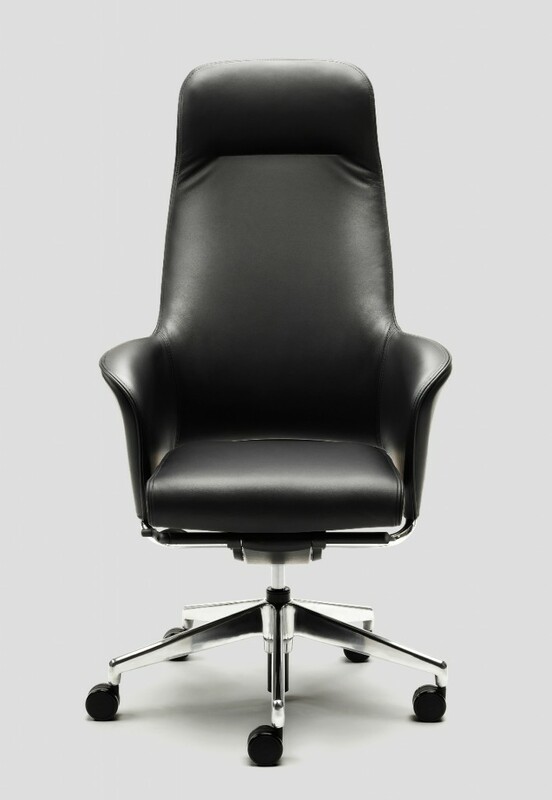 If you are unsure about the style and design to choose and would like some advice on what type of executive chairs would work best then please get in touch.